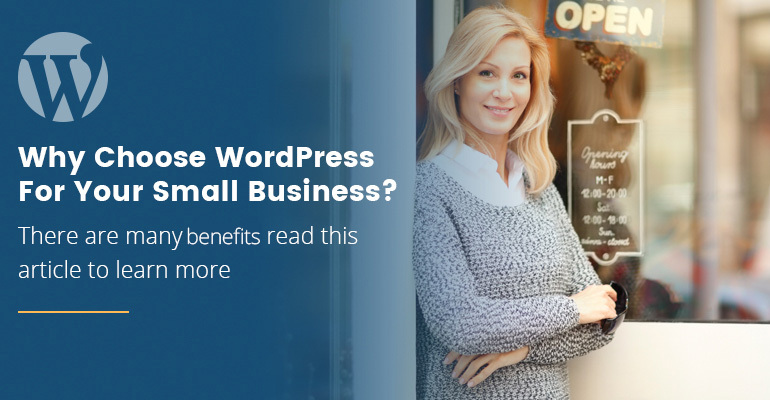 WordPress has come a long way from shaping the future of the web that is today. Being used by hundreds each day it has become wildly popular for any new small business. 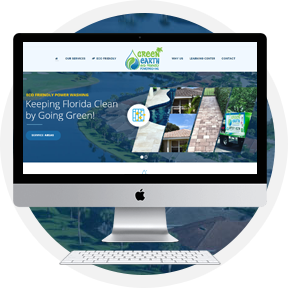 At Ultra Web marketing our web designers work closely to ensure you’re satisfied with the end WordPress website design result. Through the progression of the design phase to the development stage, we update you regularly for any feedback or revisions you might want to consider. This is a crucial part of seeing the early version of your new WordPress website design before it’s live as it allows us to tweak things up creatively. Search Engine Optimization (SEO) and Pay Per Click (PPC) Marketing which is right for me? There are several benefits for each if its time sensitive you might want to consider PPC marketing. This process involves with creating an optimized campaign tailored towards your industry with specific search terms consumers would type to find your business local or worldwide. Your PPC ad can launch instantly and you only pay for each click vs SEO which takes on average 4 to 6 months to see positive and rewarding results. The emphasis here is that with Search Engine Optimization content is king. Google looks for relevant information on pages and gives them a quality page score for rich driven content. This is how you come up on search engine ranking because you’re an authority in the industry and provide the best information. If you’re looking for a website design in your local area reassured Ultra Web Marketing has you covered! We love working with local companies one of the great advantages is allowing our clients to come by our offices and work with our designers, content writers up close for any changes they might have in mind. The benefits to working this way allow us to move quickly and narrow down your vision so it fits your needs.